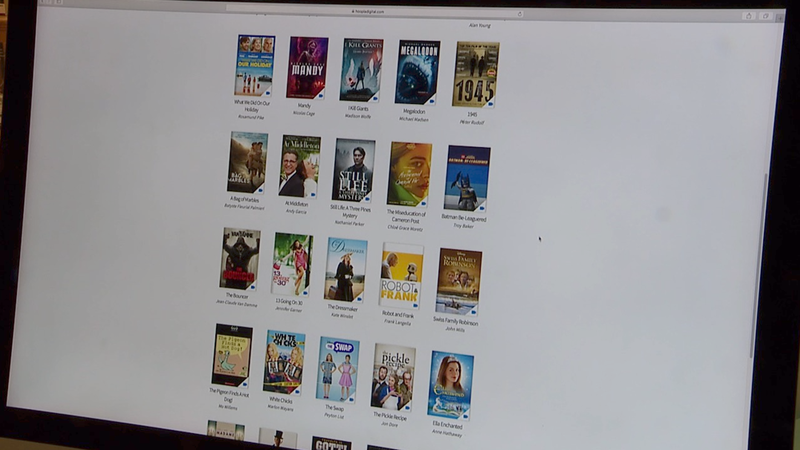 Public libraries are trying to keep up with changing technology, and that includes checking out movies without ever leaving your home. 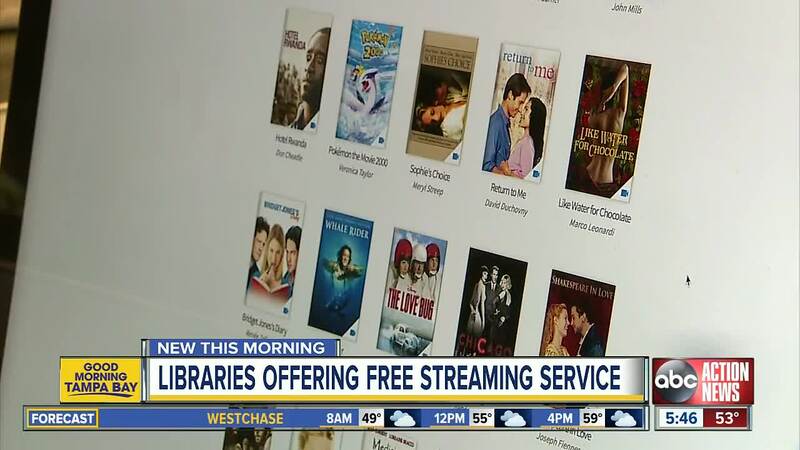 PALM HARBOR, Fla. — Public libraries are trying to keep up with changing technology, and that includes checking out movies without ever leaving your home. At the Palm Harbor Library, once you have an account, you can go to their website and find a whole digital section. The newest streaming service they are using is called Hoopla and has a large selection of movies, from classics to new releases. It's similar to Netflix and Hulu, but free. “We don’t just have Hoopla, we have Overdrive which we’ve had for years, we have Zinio, we have recorded books digital. If you look at that entirety, it’s massive. More and more people are all moving in the direction of iPads and iPhones and things like that and that’s the way this is intuitively designed," said Palm Harbor Library Assistant Director Elisabeth Roen. There are limits to how many movies you can check out each month. Along with films, there are TV shows, audio books, digital magazines and even apps available.